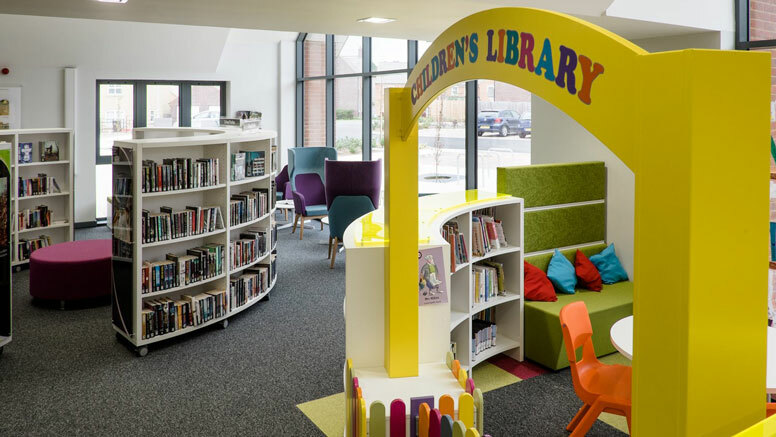 Thedesignconcept grabbed the chance to have fun with colour, and supplied modular furniture along with comfortable seating to give the library a modern feel. The Children’s Area is full of colourful, exciting furniture to keep the young ones’ attention within the space. All furniture is durable and hard wearing to ensure easy cleaning and maintenance. Lightweight browsers and working table, both on castors, allow for flexibility to create different arrangements when needed.